New York, NY - July 1, 2014 - Attorney General Eric T. Schneiderman today announced that his office has secured a $24.6 million settlement of his Charities Bureau’s investigation into direct mail fundraising abuses at what has become one of the country’s largest veterans’ charities, the Disabled Veterans National Foundation (DVNF). The abuses, the investigation found – including misleading solicitations and failure to disclose conflicts of interest –were perpetrated by DVNF’s two outside, for-profit direct mail vendors, Quadriga Art and Convergence Direct Marketing. 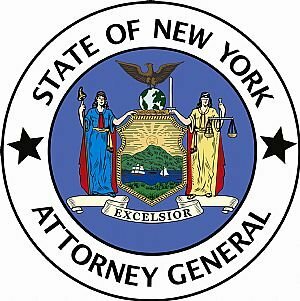 Subject: LongIsland.com - Your Name sent you Article details of "AG Schneiderman Announces $25 Million Settlement with National Veterans Charity and Its Direct Mail Fundraisers"